This traditional farmhouse with beams, fireplaces and pretty gardens, offers attractive accommodation in the seaside village of Walberswick. 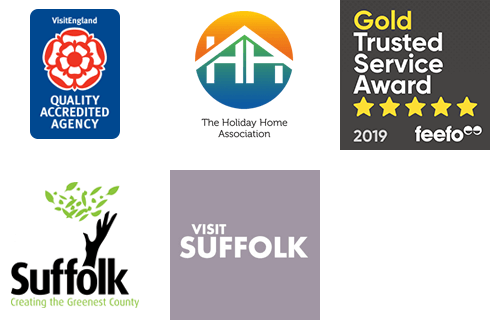 Fern Cottage has recently been fully refurbished and&nbsp;redecorated to create a stylish and spacious holiday home which sleeps up to 8 on the Suffolk Heritage Coast in the pretty village of Walberswick. This lovely cottage, with large gardens, is tucked away down a quiet lane in the beautiful seaside village of Walberswick and is ideally situated for the beach. This delightful Grade II Listed red-brick cottage, situated in Wrentham village within 10 minutes' drive of the wonderful seaside town of Southwold, is full of character and original features.